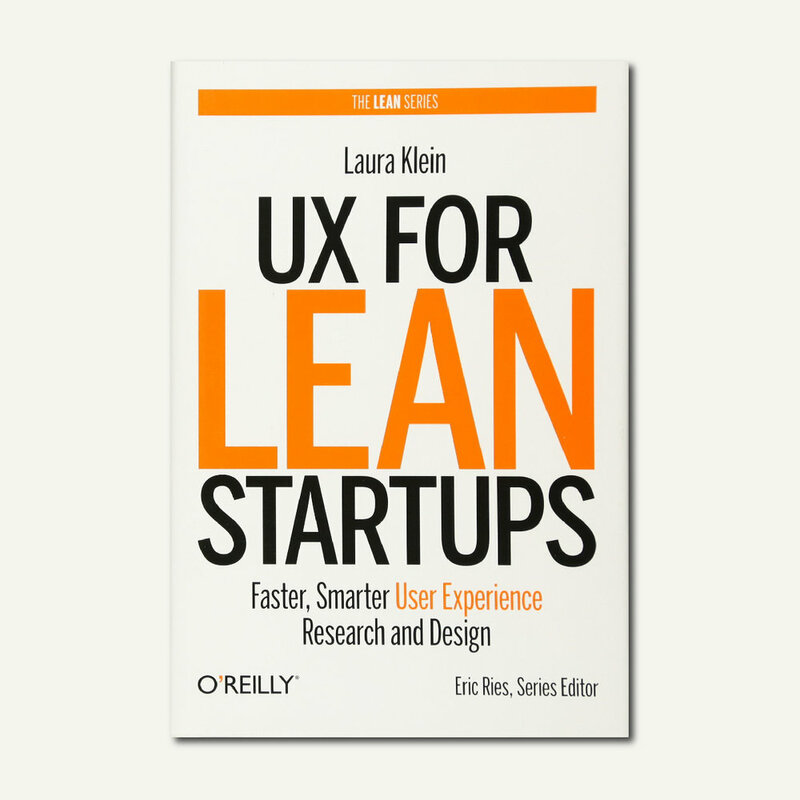 In a recent deviation from my normal literary diet of Buddhism and yogic philosophy, I consumed UX for Lean Startups whole. My love of philosophy is strongly augmented by my love of startups, and Laura Klein brings a beautiful take on how to seriously short cut what can be a torturous and expensive process of validation for a new idea going out to market. There is nothing that replaces a deep knowledge of process and a vault full of war stories to illustrate what can go wrong when process is ignored. The book basically takes you through the linear process of designing a good user experience, with the customers enjoyment and usability at the centre. This book is a must read for anyone who is even considering taking an idea to market.